Anita was born and raised in Tauranga. 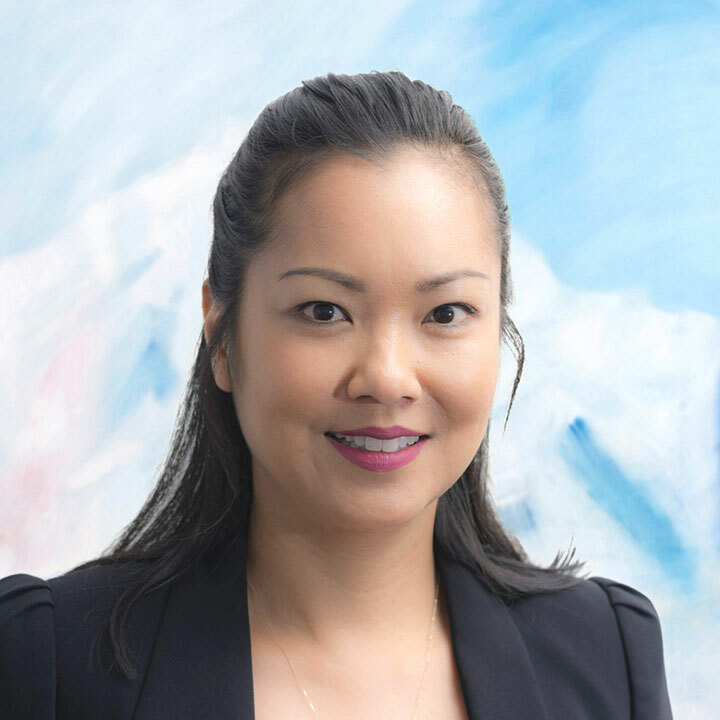 Anita has been working as a Legal Executive since 2005, starting her career working for a number of small firms in Hamilton and boutique-sized law firms in Albany, specialising in residential and commercial property transactions, business sale and purchases, refinancing and leases. Anita moved to Auckland in 2007.